Brian Feinstein is a partner in the San Francisco office and focuses on early and growth-stage investments in enterprise software. He is passionate about working with founders who are shaping their industries, and often don’t fit the Silicon Valley mold. Brian has been at Bessemer since 2008 and has led many of the firm’s investments in vertical software, including the first institutional investments in Procore, Restaurant365, and LiveAuctioneers. Brian supported Bessemer’s investment in Mindbody, helped found Columbia Lake Partners, and oversees Bessemer’s efforts in Latin America, where he led the firm’s investment in Top Free Games. Prior to Bessemer, Brian was a founder of Opera New Media, an online advertising agency, and worked in the private equity group at Blackstone. Brian graduated from Harvard University and sits on the board of the Heckscher Foundation for Children. "People say venture capital is a pattern-recognition business, however, the biggest opportunities exist where those patterns break." 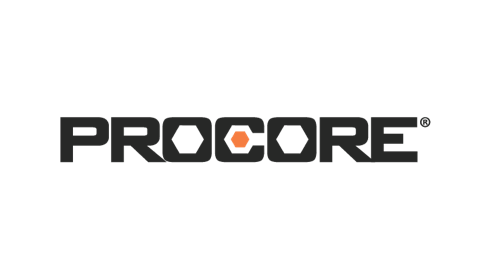 Procore provides cloud-based construction management software. 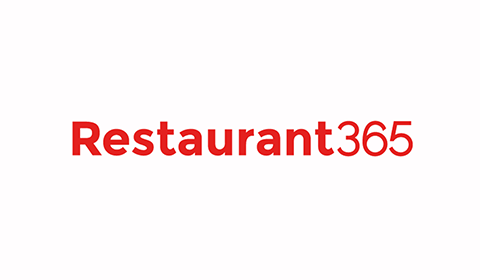 Restaurant365 is a restaurant software development company focused exclusively on the restaurant and hospitality industry. Ada Support develops a chatbot platform that makes artificial intelligence accessible to non-technical support teams. 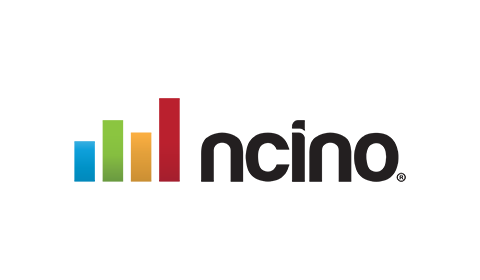 Mambu is the leading SaaS banking engine powering modern digital financial services. 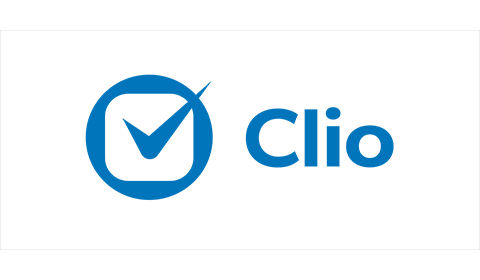 It is the lean alternative to cumbersome core banking systems, a cloud-native solution driving open API-enabled architectures. Top Free Games is a mobile games developer. Weave is a communication company helping practitioners increase and maintain their patient base by building stronger relationships.